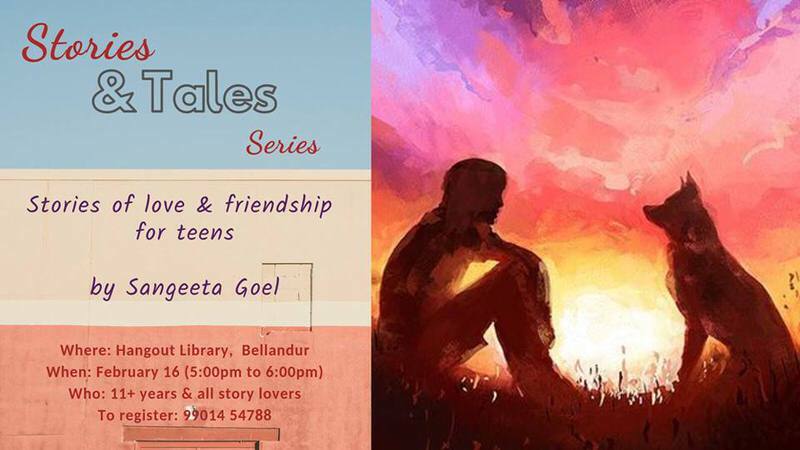 Confident Living and Hangout invite you to an evening of Stories of Love & Friendship for teens. The teen years are when friends mean the world to you. You felt butterflies in your stomach when new love blossomed. You were confident enough to take on the world. Here is a session that will appeal to every teenager and will perhaps transport the grown-ups back to their teens.